We’ve just finished up our fifth month of operation and our membership base is growing in numbers but what makes us most satisfied is how friendships are continuing to form among members and the sense of camaraderie is strong! 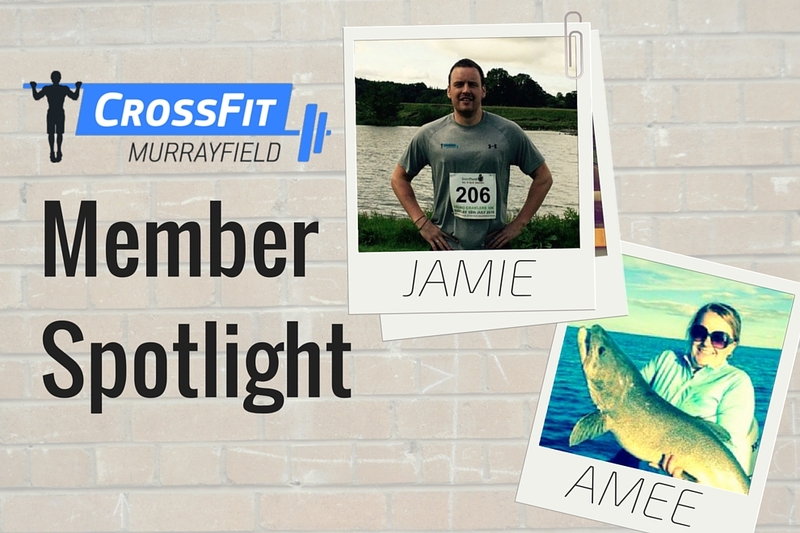 We asked two of our regular members: Jamie and Amee to answer a few questions about how they feel about CrossFit Murayfield. Here is what they had to say. 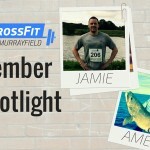 Why did you choose CrossFit, and why CrossFit Murrayfield? 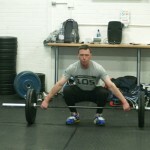 I had been wanting to try CrossFit properly for a while, as I had always liked Olympic/Powerlifting. I was very happy when a box was opened so close to where I live. It’s a great space, in a great location. 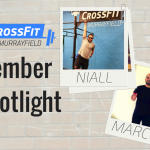 What does CrossFit Murrayfield mean to you? 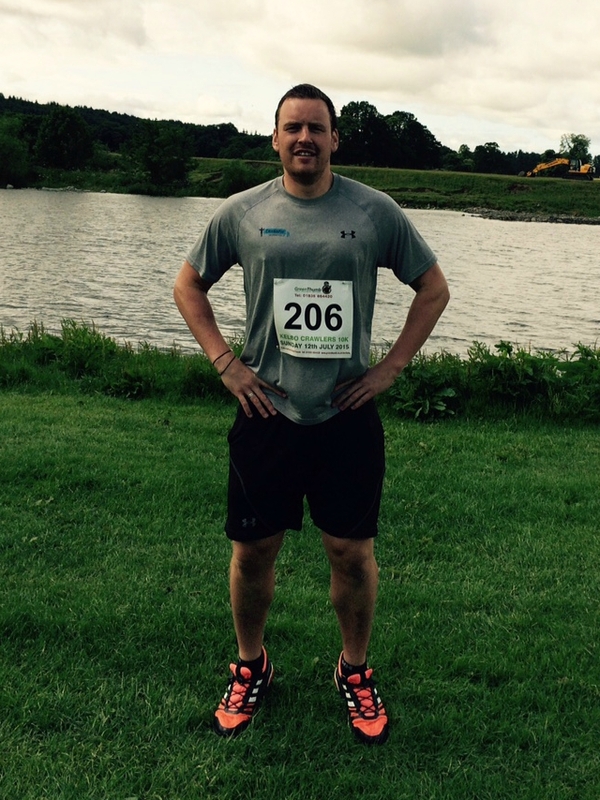 CrossFit Murrayfield, to me, gives back to you as much or as little as you put in. The exercise aspect is crucial of course, but there is also a camaraderie and social aspect. Some members train 3 times per week, others train a lot more. But for some members the box is a hub of friendship and socialising, as well as their place to work out. Personally, my favourite aspect is the sense of competition, to push myself alongside a more experienced athlete makes me learn, to run against a strong runner makes me faster and to lift with a stronger guy makes me stronger. How long have you been CrossFitting, and what are your results so far? Only seriously for 4 months, and in that time I demonstrably become a more complete athlete who is stronger with better endurance, but my knowledge levels have also increased substantially. Increases in strength and fitness can easily be tracked in tables and on graphs, but the information I have absorbed from coaches and other members is just as important. 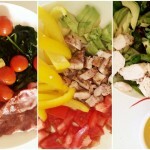 Something involving kettlebells and running. Pull-ups are my Kryptonite, but a few here and there are okay. So I guess, Helen or Eva? Karen is not so bad. I aspire to RX Diane, because I love deadlifts and I want to be awesome at handstand push-ups. Apparently Annie is a good warm-up and is no longer a WOD. What are the instructors like? Good mix of friendly and serious when they need to be. Very knowledgeable and also very fit in their own right, which is great. Coaches will always talk to you and instruct you when required, but during Open Gym sessions, will leave you alone to do your own thing, which is key. The instructors will also bring in specialised experts for workshops. So far there have been 2 gymnastic workshops, there is talk of Power Yoga as well as Weightlifting workshops, which all sound fantastic. It’s a great place to work out and to see all different ages turning up at the classes, Its a great community. 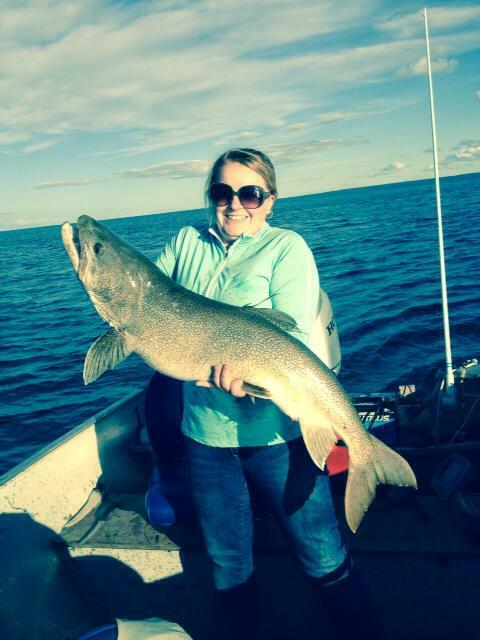 Joined in April. Since then my strength has improved! I am doing lifts and handstands that i never thought i could possibly do. They are all my favourites once i have completed them!! 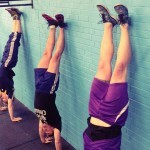 Interested in giving CrossFit at go? Sign up for your free trial class here.